This week The International Arctic Forum takes place in St. Petersburg, Russia. All the Nordic state leaders are participating alongside president Vladimir Putin. 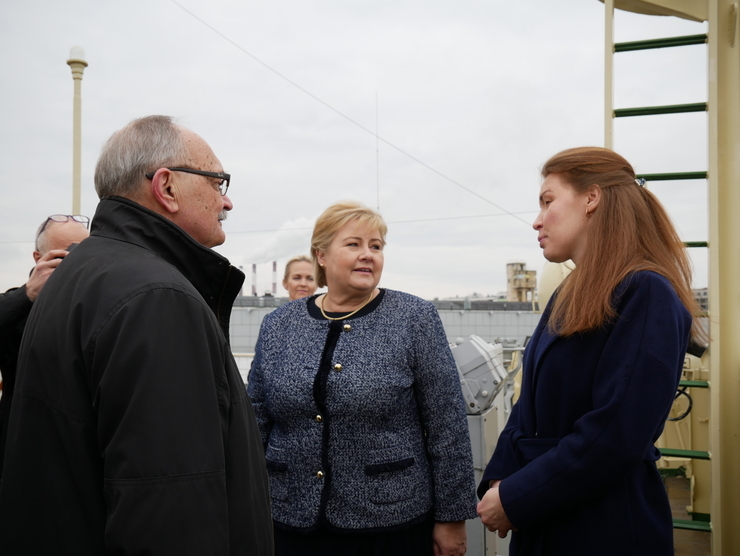 The Nansen Center in St. Petersburg (NIERSC) had the pleasure of hosting Prime Minister Erna Solberg together with the Norwegian press at the Russian icebreaker Krasin. Visit: Prime Minister of Norway Erna Solberg and Director Leonid P. Bobylev. Key observational indicators of climate change in the Arctic, most spanning a 47 year period (1971–2017) demonstrate fundamental changes among nine key elements of the Arctic system. 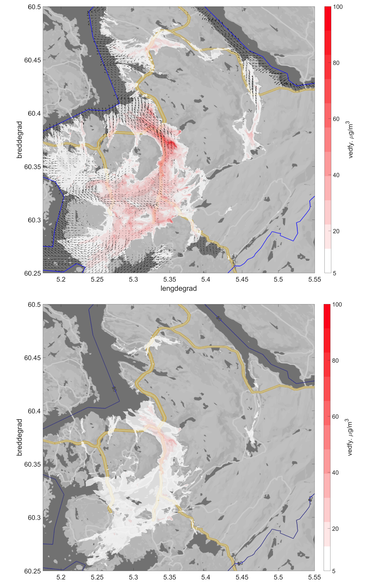 A new study finds that, coherent with increasing air temperature, there is an intensification of the hydrological cycle, evident from increases in humidity, precipitation, river discharge, glacier equilibrium line altitude and land ice wastage. 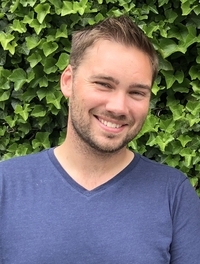 Director at the Nansen Center, Sebastian H.
Figure: Modellert spredning og konsentrasjon av utslipp av PM2.5 fra 80.000 vedovner i hele Bergen kommune med eksisterende fordeling av rentbrennende og ikke-rentbrennende ovner (øvre kart). Tilsvarende model resultat med utskifting av alle ildsteder i hele kommunen til rentbrennende (nedre kart). Vindvektorene viser vind i 55 meters høyde over havet (i øvre kart).Forskerne Tobias Wolf, Lasse H.
The Arctic marine climate system is changing rapidly, which is seen in the warming of the ocean and atmosphere, decline of sea ice cover, increase in river discharge, acidification of the ocean, and changes in marine ecosystems. Socio-economic activities in the coastal and marine Arctic are simultaneously changing. PEEX ("Pan-Eurasian Experiment”) is a research infrastructure program focused on climate and environmental changes in the Northern Eurasian arctic and boreal regions. Over 100 deltakere fra forskningsmiljøene, marin og maritim næring samt klyngeorganisasjoner i Bergen møtte til Marin temaaften ved Nansensenteret. Walter Munk passed away 8th of February at the age of 101. 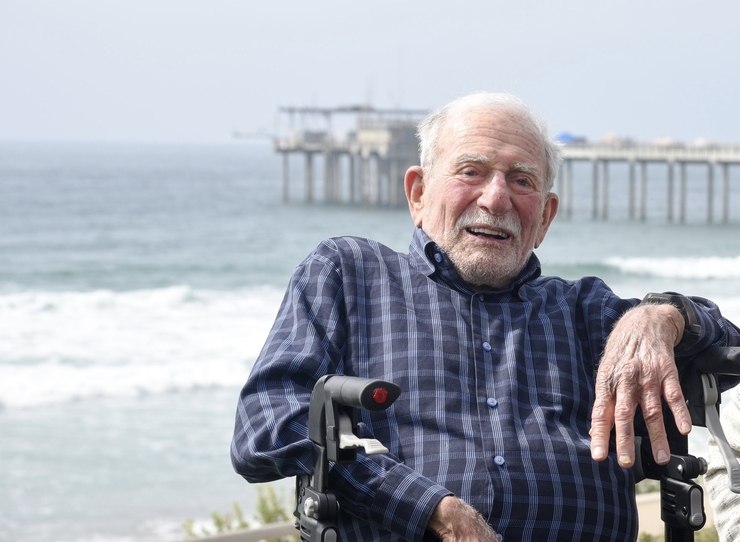 The Legendary Scripps oceanographer defined a field of science, transformed understanding of nature, helped nurture a university into existence, and became a living synonym for oceanography. Authors: Victoria Miles and Igor Esau at the Nansen CenterWarm urban climate anomalies are a challenging problem for city’s economy and ecology. This problem is even more pressing in boreal environment with its sensitive ecosystems and considerable anthropogenic urban heat flux. The boreal regions of Eurasia witness both rapid urbanization and accelerated regional warming in the twenty-first century. Still, local climate of boreal cities is only fragmentary studied. New GEUS-led study shows the loss rate of Arctic land ice has increased threefold since 1986, from nearly 5000 tons of water per second during the “recent past” (1986–2005) to 14,000 tons per second in the present day (2005–2015). "This is a solid scientific study that gives a temporal description of how the land ice in the Arctic contributes to the rising sea-level. The numbers are worrying as the loss of land ice from the Arctic has risen to three doubles in the period 1986-2005 to 2005-2015", says one of the authors Sebastian H. Mernild. "Med bud om morgendagens klima" ble filmet under et av toktene i 1992 og produsert ferdig i 1993. I dag er det interessant å se hvilke perspektiver man hadde på klima for 25 år siden. En problemstilling som bare har blitt enda mer aktuell. Filmen er produsert og regissert av Carlo for Nansensenteret. 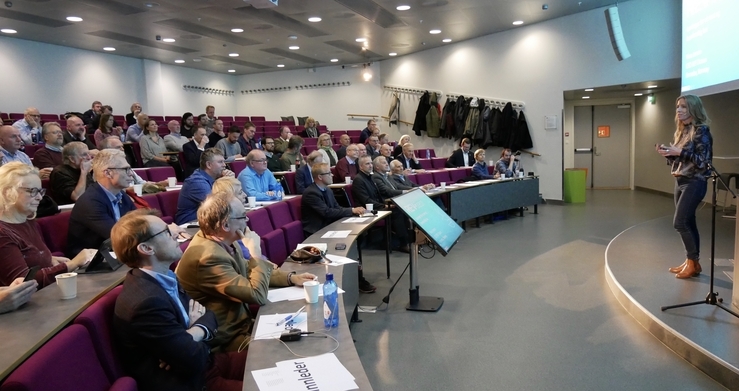 The Bjerknes Center and its partners; the University of Bergen, the Nansen Center, NORCE and the Institute of Marine Research, are collaborating on a new podcast that started earlier this fall. A total of seven episodes have been recorded so far at UiB in Media City Bergen. Currently, the podcasts have been in Norwegian, but soon English-language episodes will be produced. In these, Stephen Outten from the Nansen Center will be a moderator. Denne høsten har vi ved Nansensenteret vært så heldige å få to studenter på utplassering fra studiet «Havteknologi» ved UiB. Vi har spurt Henrik Hellem (23) fra Vinterbro og Bjørnar Hallaråker Røsvik (22) fra Bømlo hvordan semesteret har vært her hos oss. 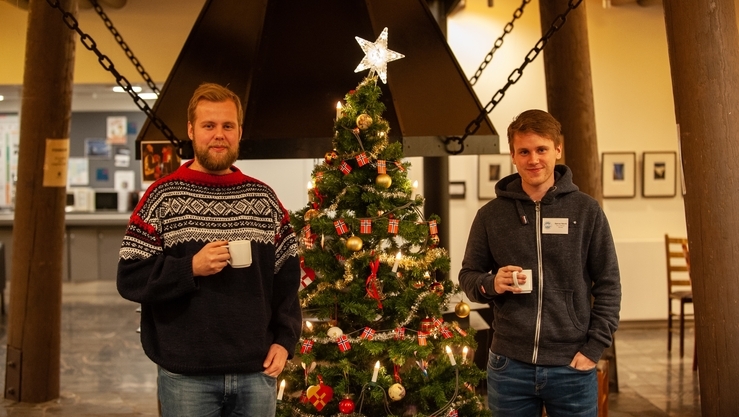 I helgen ble årets mottaker av Danmarks Radios (DR) formidlingspris avslørt i DR sitt konserthus. Den prestisjetunge prisen ble tildelt Nansensenterts direktør og en av hovedforfatterne av den kommende hovedrapporten fra FNs klimapanel Sebastian H. Mernild. DR.dk beskriver at utdelingen til Mernild «ble til en mann som vet mer om klima og klimaendringer enn de fleste som mottok DRs store formidlingspris Rosenkjær Prize 2018». The Nansen Environmental Research Centre- India (NERCI) in Kochin are excited to announce that the Centre has moved to a new location in Panangad, Kochi, at the campus of Kerala University of Fisheries and Ocean Studies (KUFOS). Vice Chancellor Dr. A. Ramachndran stated his opening remark: - NERCI and their staff have been instrumental in contribution to the design of the curriculum at KUFOS and contributed to research and educational cooperation through several projects and student supervision. - For en flott dag, uttrykker Sebastian H. Mernild etter offentliggjøringen av nyheten om at han er blitt nominert til årets danske av avisen Berlingske Tidende i Danmark. Direktøren ved Nansensenteret, som kommer fra Odense, er nominert sammen med ni andre dansker som har gjort seg særskilt bemerket i landets mediebilde i løpet av 2018. The International Interdisciplinary PhD and Post-doc Winter School “The Arctic Ocean: atmosphere, ice and ocean interactions - implications for future climate and human activities” started yesterday. 18 lecturers and 30 student participants all gathered in Goa, India at the beautiful campus of the ESSO-National Centre for Polar and Ocean Research. The planning tough began three years ago.